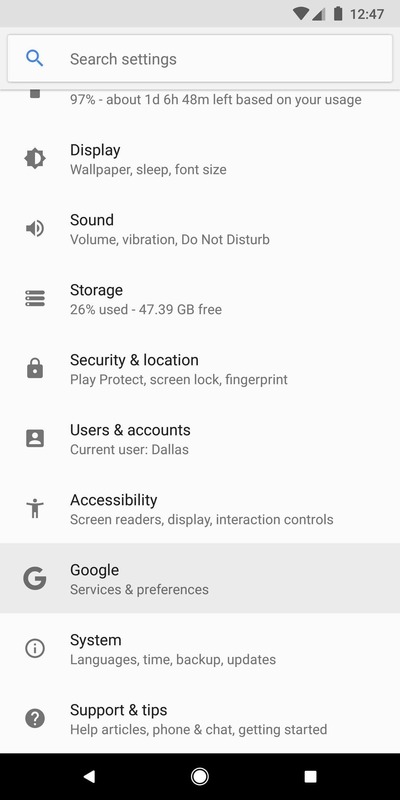 Android has so many excellent features it’s easy to overlook some of them. For example, Instant Apps have been introduced in 2016 and while more and more developers seem to make use of them, not a lot of Android users know they exist. If you’re wondering what Instant Apps are, you can think of them as portable apps for mobile devices. Instead of downloading a large app and install it you can just use it right away – no download or setup needed. 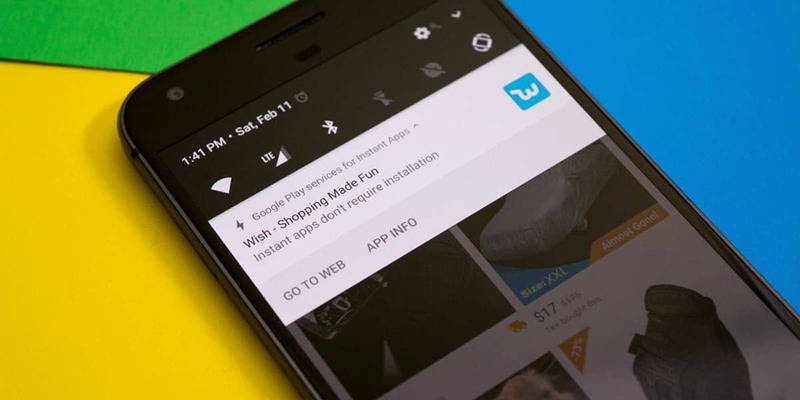 Keep reading to find out how to use Instant Apps on Android. Before anything else, it’s worth mentioning Instant Apps work on Android 6.0 and higher. You will also need to check if they’re enabled on your phone. 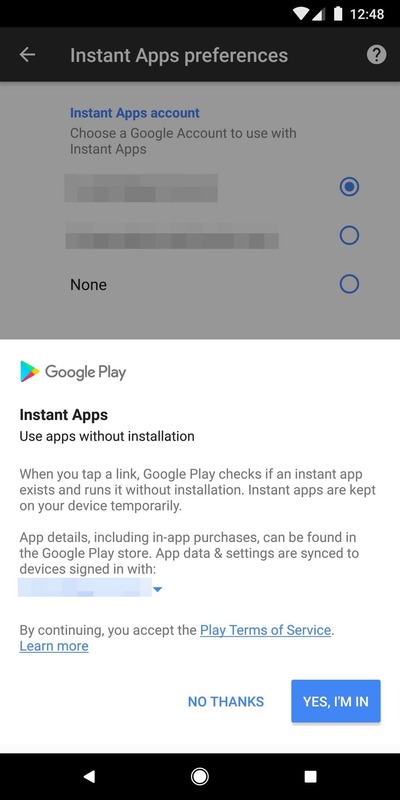 To do that, navigate to Settings -> Google -> Instant Apps. Enable the feature at the top of the screen. A prompt will explain what Instant apps are and ask you to confirm your choice. Tap “Yes, I’m In” to enable Instant Apps on your phone. Now that you’ve enabled Instant Apps, it’s time to find some. Sadly, there aren’t many but the list is constantly expanding. Right now, some of the most popular Instant Apps are Wish, Jet, Vimeo and The New York Times Crossword Puzzle. 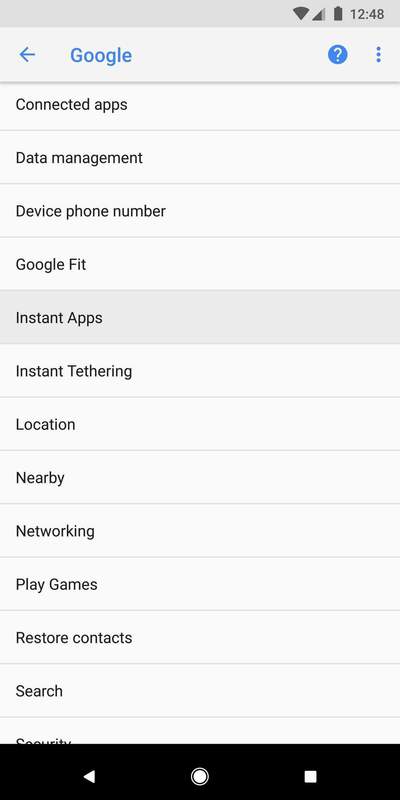 You can easily find out if a certain app also has an Instant App available. If on the app’s Play Store page there’s a “Try Now” button, it means it also has an Instant App. Once you tap that button, the Instant App will open and run. If you receive a link from someone that would usually launch the full app, it will now open in the associated Instant App. All in all, I find Instant Apps to be very useful. They can save us the time and hassle of installing a full app while on the go, as well as save some bandwidth for our mobile data plans.